NLSA Powerful Practices – Sioux Falls Lutheran School, Sioux Falls, S.D. 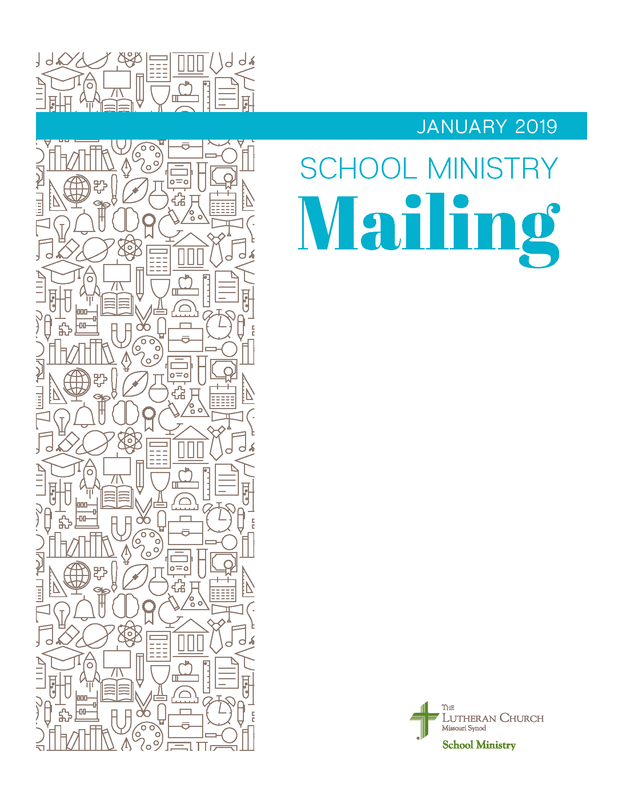 Download the January 2019 Mailing Today! Loved the intro….Behold the Star! Just got my back to school chapel message….. Thank you! You are certainly welcome! Blessings on your message!